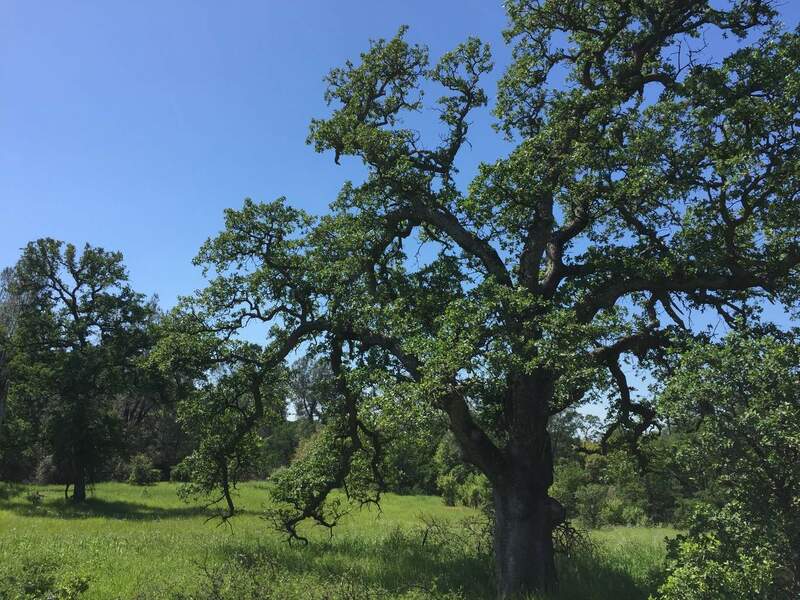 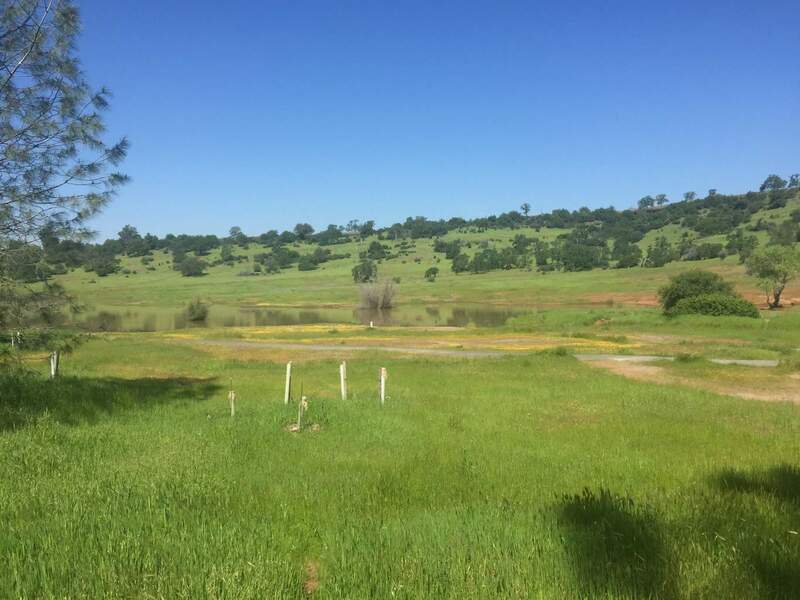 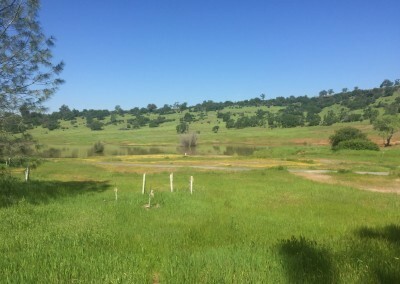 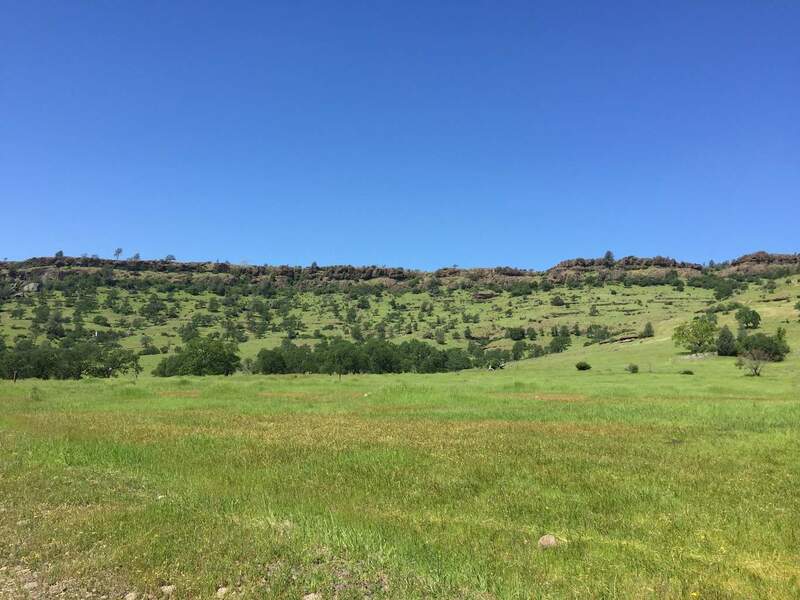 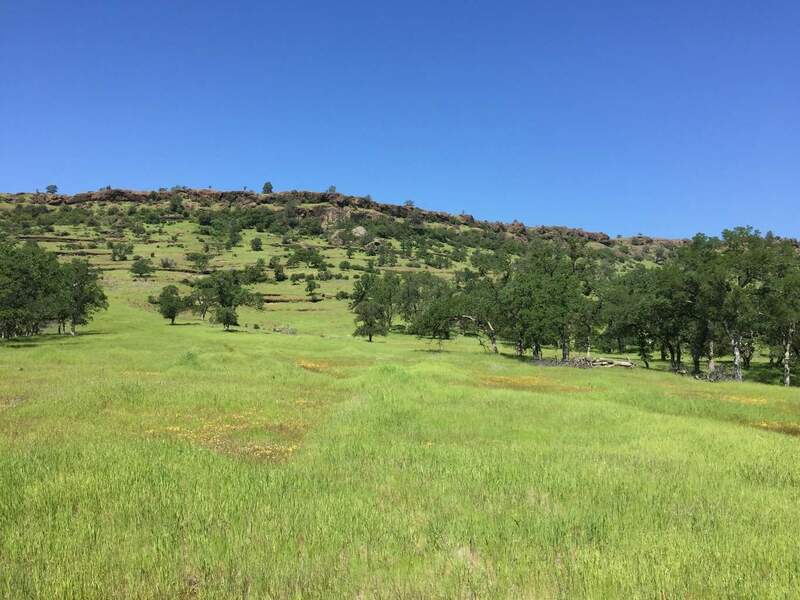 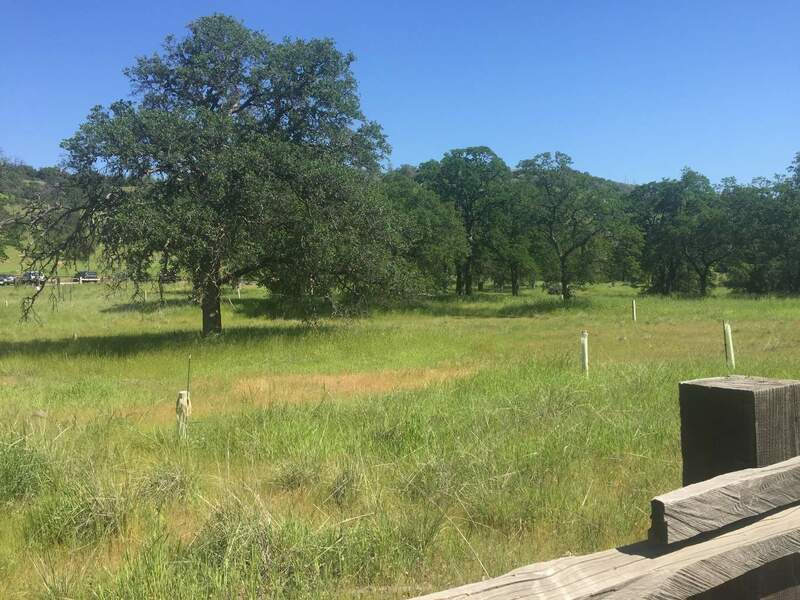 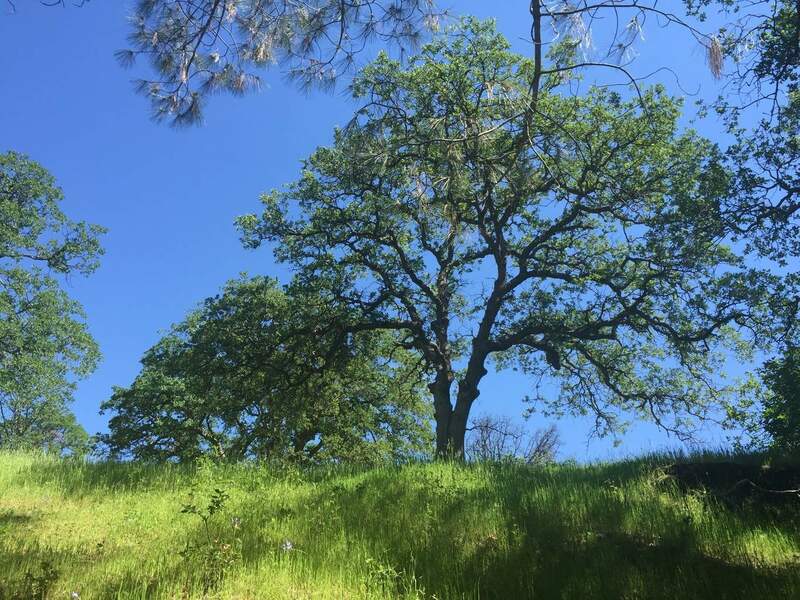 Upper Bidwell Park Hiking Trail: Consisting of approximately 2,500 acres, Bidwell Park is the ultimate destination for families and hikers of all experience levels. 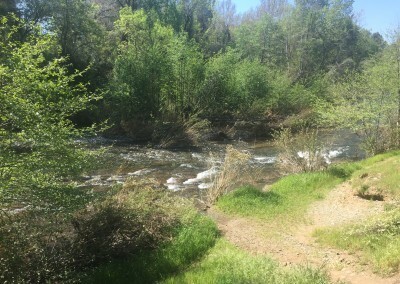 The park was established in 1905 when Annie Bidwell, the window of Chico’s founder, donated the land to the city, making it the third largest municipal park in California. For this adventure, The Go Hike It team explored the river trail of the more undeveloped region of Upper Bidwell Park. 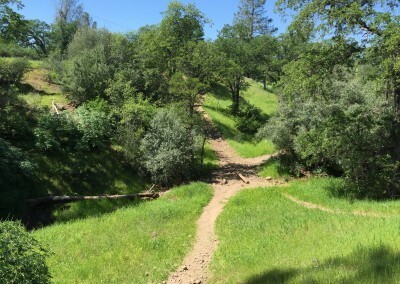 The trail featured beautiful scenery of Chico’s vegetation and mountain ranges. 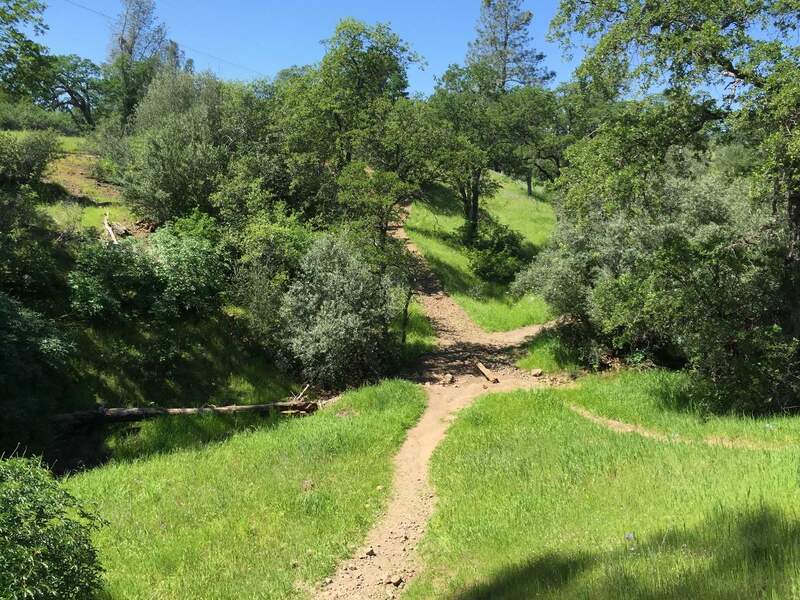 There were plenty of waterfalls, swimming holes and areas for a picnic on this dog friendly Chico hiking trail! 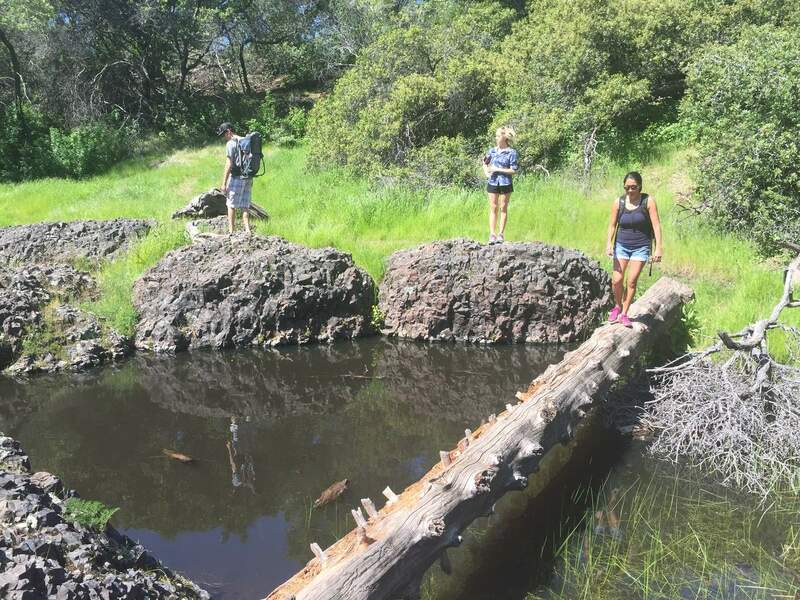 Year-Round: You’re able to enjoy these incredible hiking trails year-round, but check the weather during the summer months as it’s often hot. The Go Hike It team explored this trail during the Spring, which provided the perfect opportunity to enjoy the luscious greenery and see high water levels in the river. 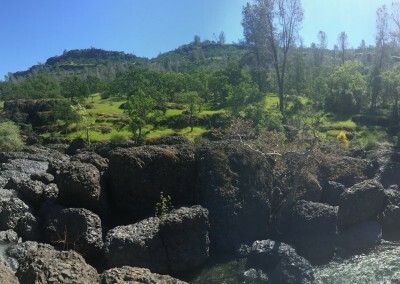 Barry-the-Bear: Bidwell Park was a delight! 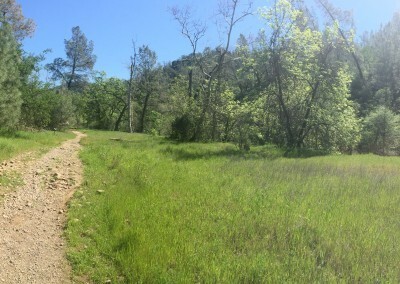 There are incredible single track trails to explore. 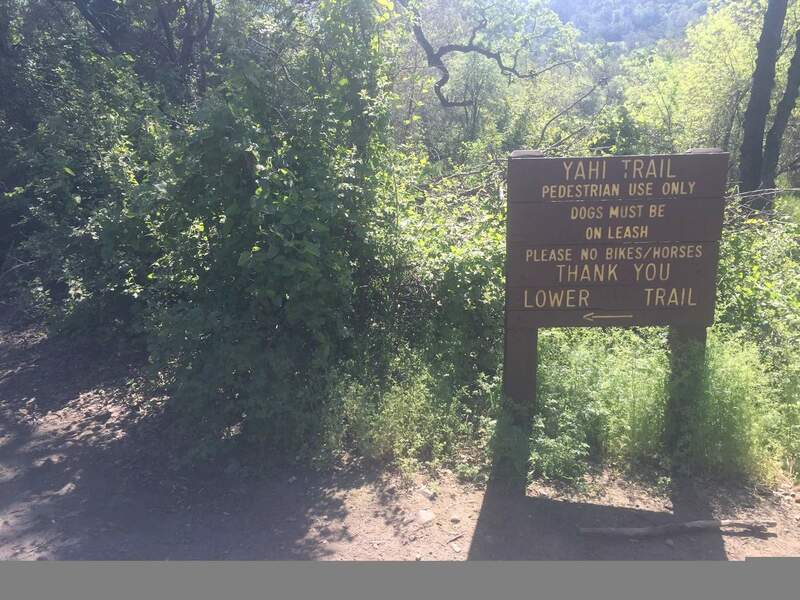 In fact, the Yahi Trail runs adjacent to a river with waterfalls and swimming areas. 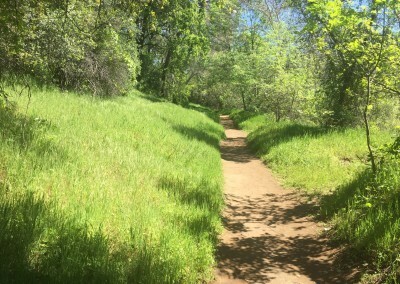 Larry-the-Lion: Upper Bidwell Park is the best! 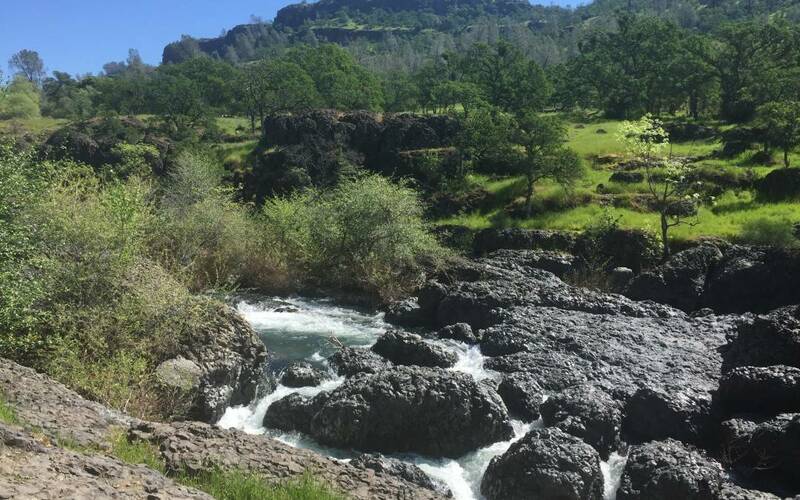 If you’re looking for adventure and want to escape downtown Chico and be surrounded by nature, this Northern California hiking trail is for you! 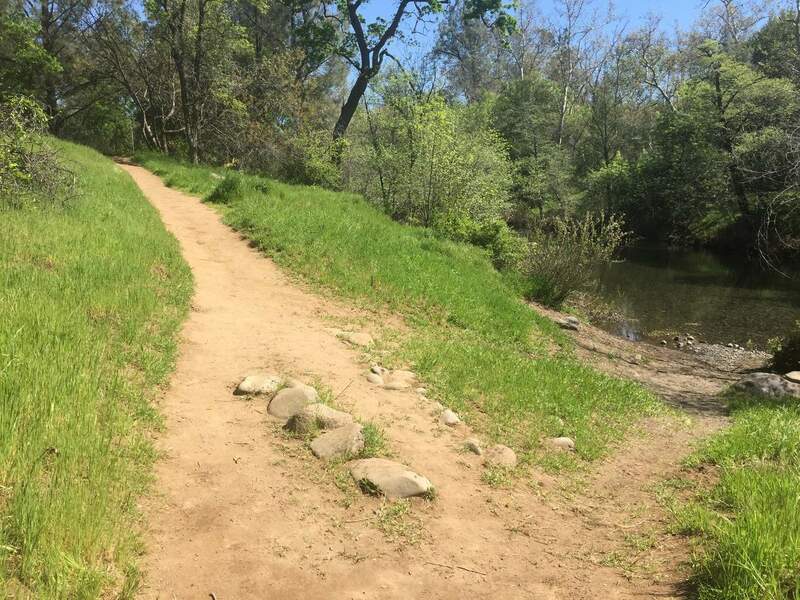 I enjoy visiting the Yahi trail after work and running along this well maintained single track trail. 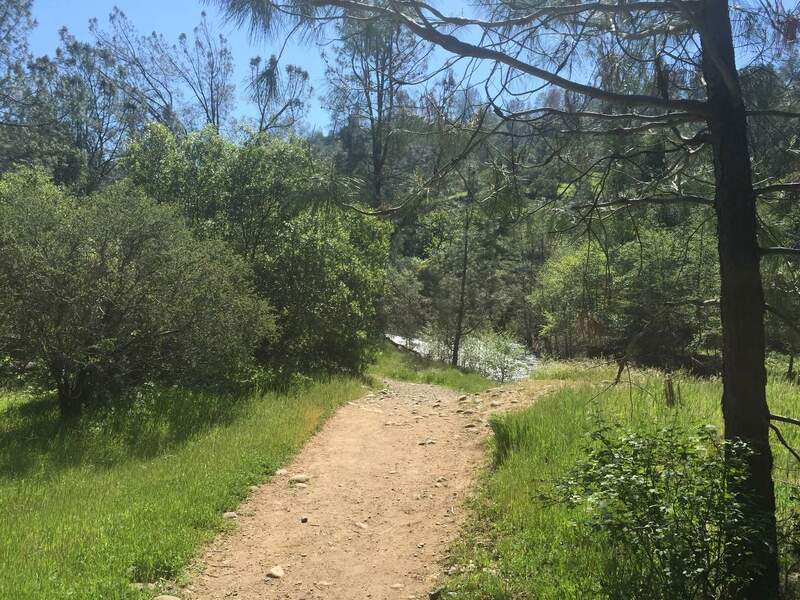 If you plan on exploring this trail during the summer months, go early or late in the evening and avoid the heat! 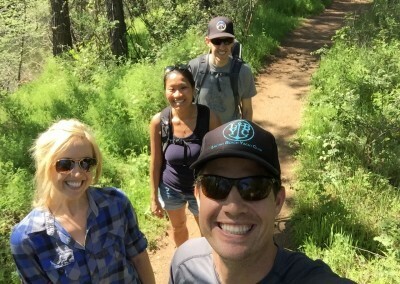 Chris-the-Cheetah: Hikers delight! 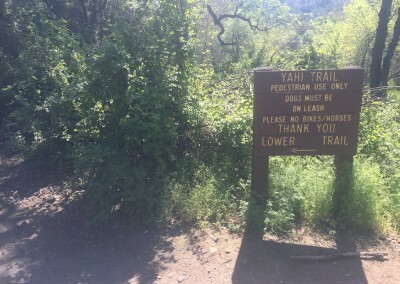 The Yahi trail is awesome! 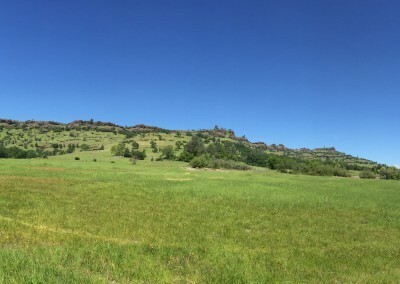 I’m so thankful that the Bidwell Family donated this land for all of us to enjoy! 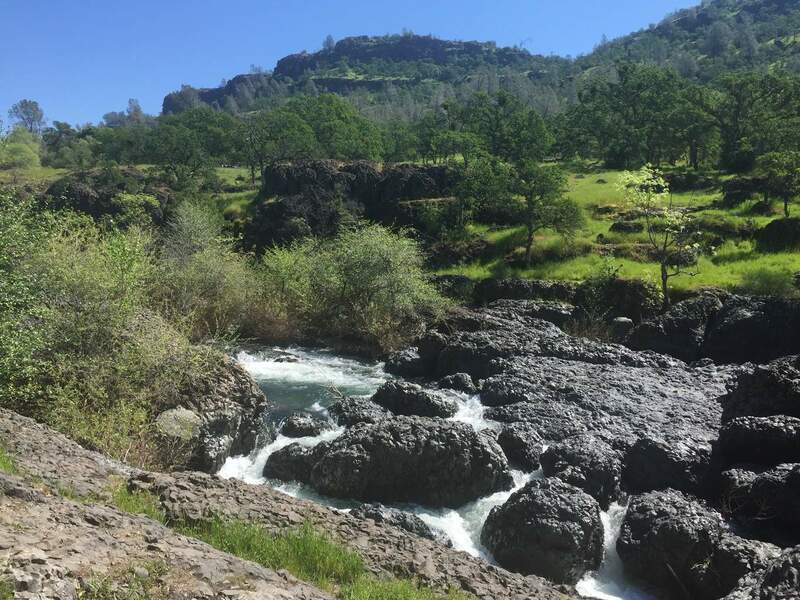 Not only am I able to see the Big Chico Creek, but I can connect with the beautiful mountains and hills that surround this beautiful park. 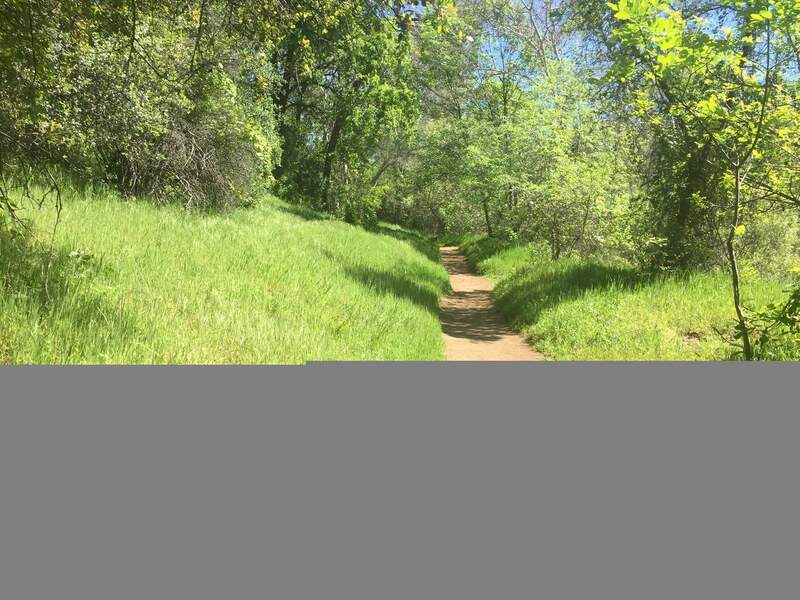 Bidwell Park features flat terrain that is easier for train run and also hills that provide a more challenging change of pace for hikers of all levels. 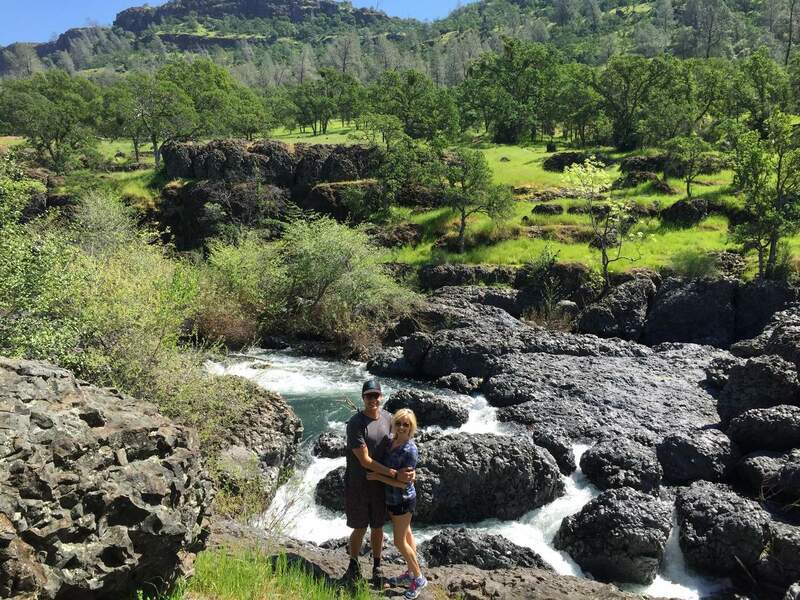 Upper Bidwell Park is the ultimate hiking destination, if you are visiting Chico or a Chico local! 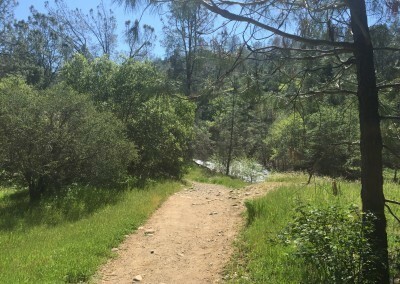 The park offers plenty of single track hiking trails, such as the Yahi trail that are perfect for hikers of all levels. 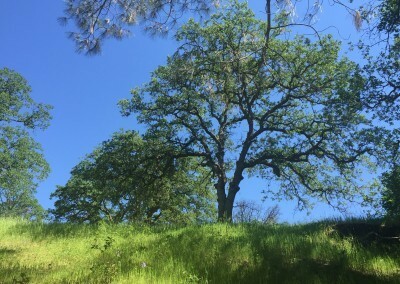 Plan ahead and take a sandwich or some trail snacks and enjoy a picnic under one of Bidwell Park’s trees. 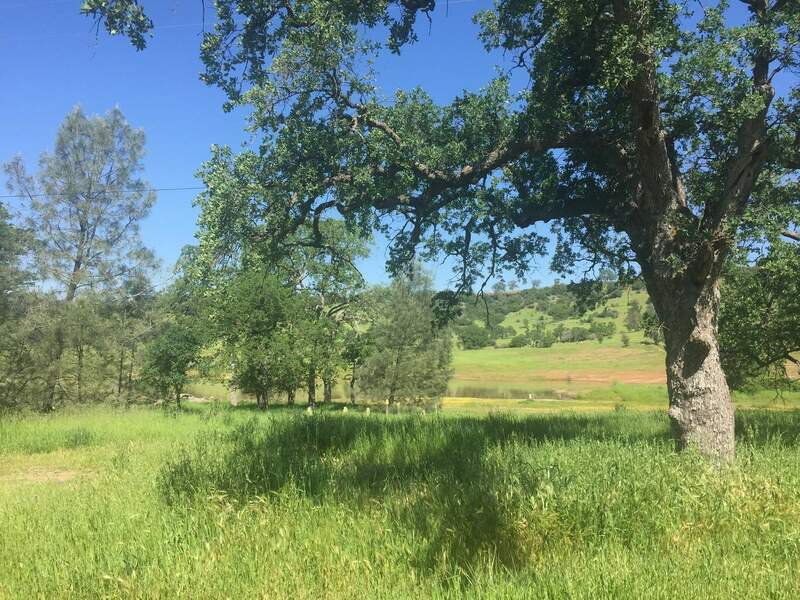 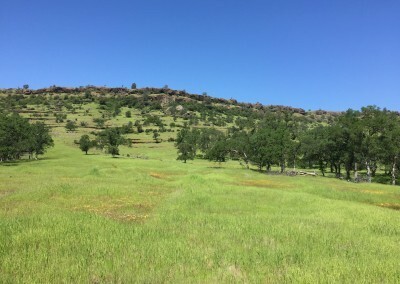 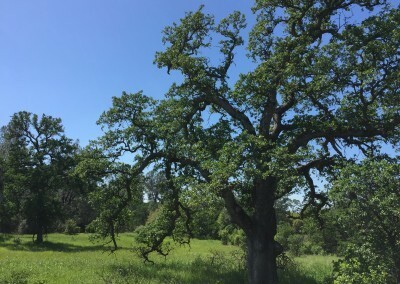 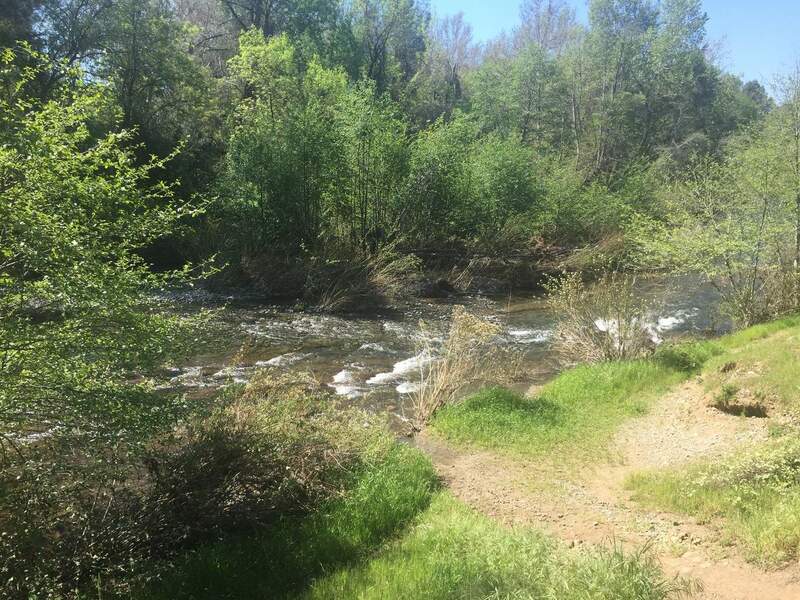 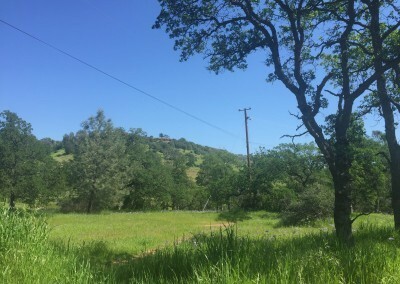 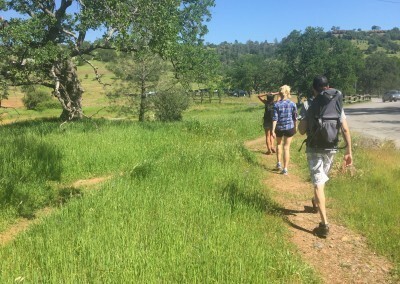 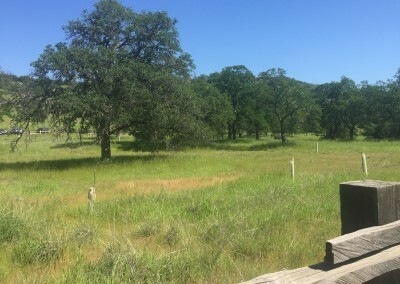 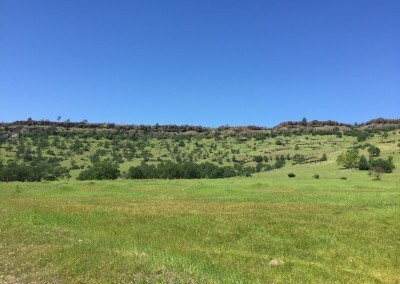 The Go Hike It team enjoyed the luscious greenery that proliferated throughout Upper Bidwell Park’s valley during the Spring season. 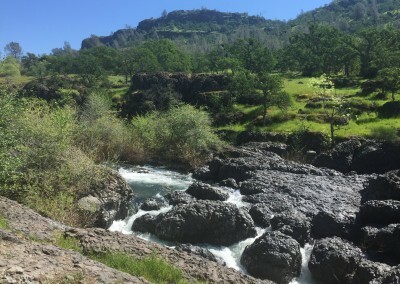 Additionally, the Big Chico Creek was flowing strong after an above average rain season. 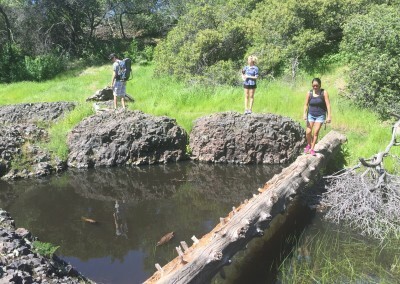 The only item, the team forgot was our swimming trunks! 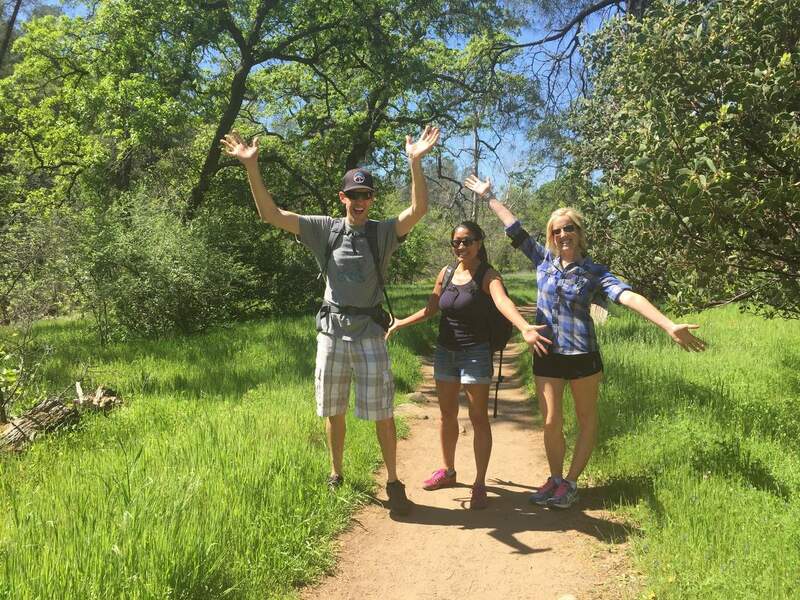 The Go Hike It Team exploring the trail with some Chico Locals! 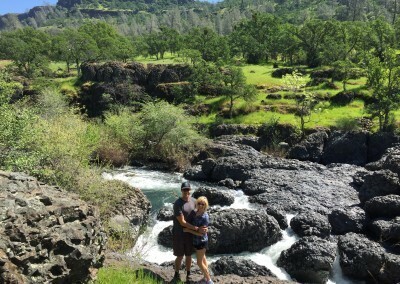 Have you hiked in Chico, California? Leave a comment and share your favorite trails and tips!